What they lack in strength and size compared to their big green-skinned relatives, the orcs, they no doubt make up for by meanness, loudness and their mushroom brew. Also, Zarbag may not be the most solid leader in Shadespire, but the Shaman has particularly effective magic powers to get his weak-headed troops out of the mess again and again. 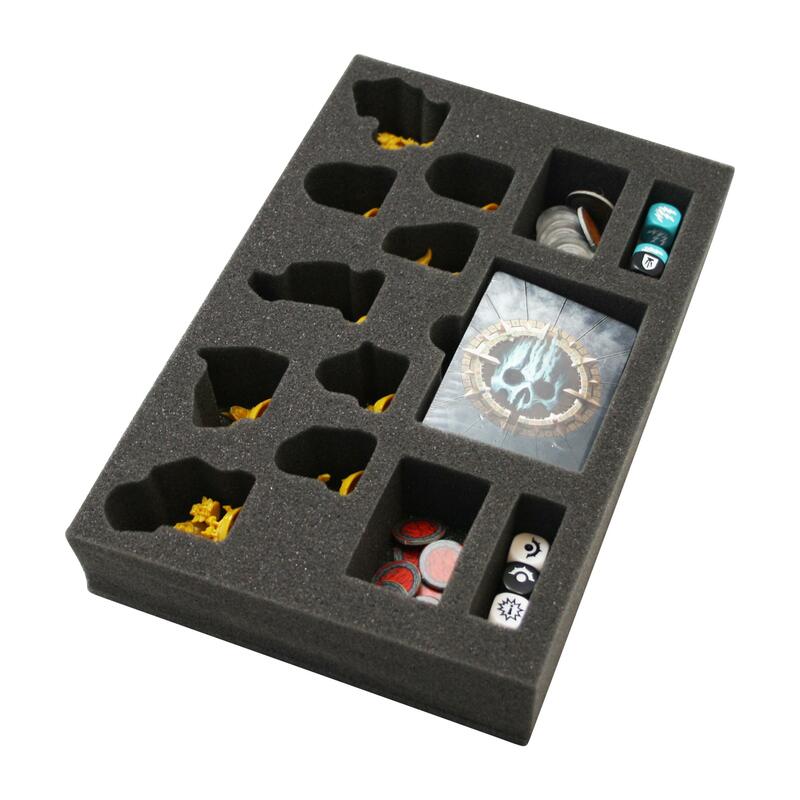 A total of 14 compartments will help you keep track of the tripping goblin crowd and the game material. 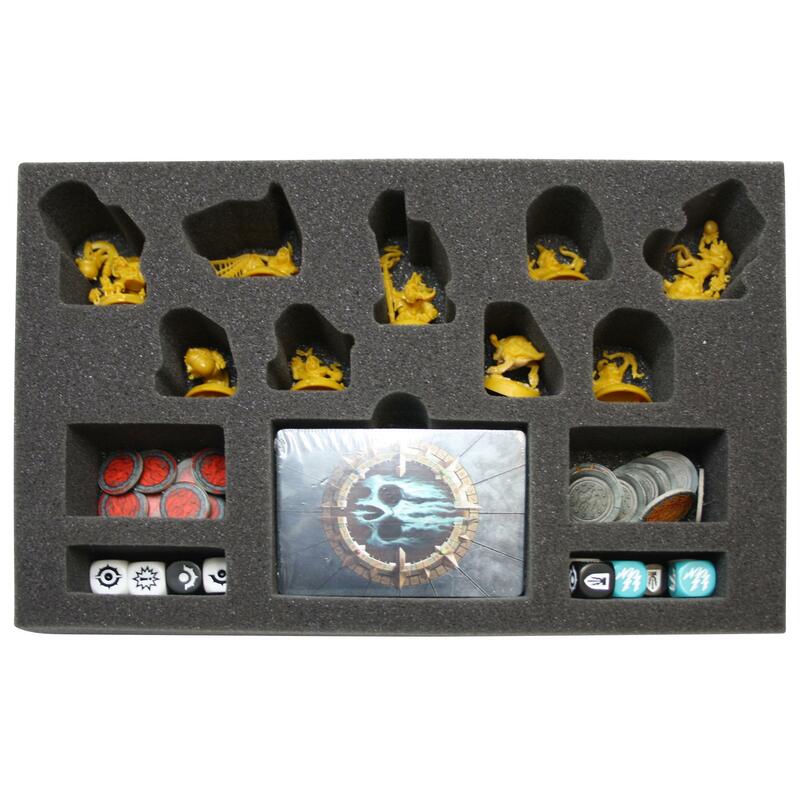 Zarbag, Snirk Sourtongue, Prog Da Netter, Stikkit, RedKap, Dibbz, Drizgit Da Squig Herder, Bonekrakka and Gobbaluk are safely stored in compartments tailored for each individual miniature.